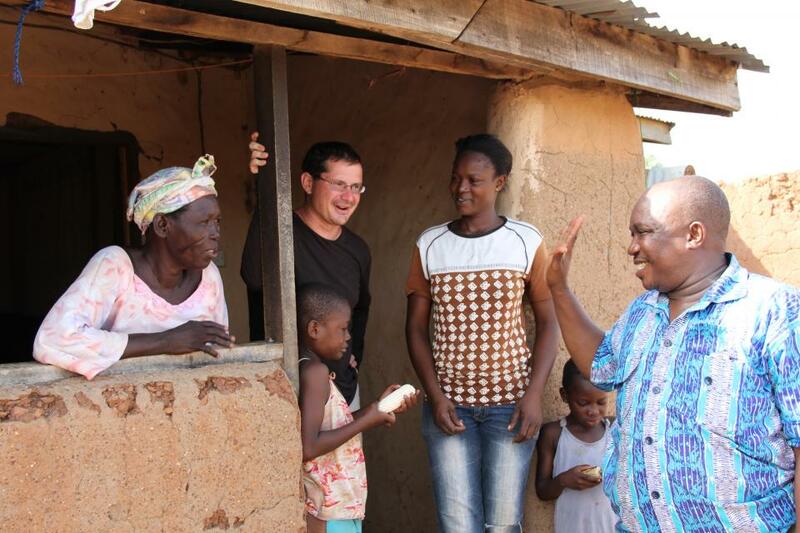 We have been connecting the world to northern Ghana for over ten years, with ethical and immersive experiences from staff engagement trips for corporate partners, to family challenges and tailor-made visits. Ghana is safe, stable and home to some of the friendliest and most welcoming people on the planet. Each trip promises unique experiences, new friendships and memories to treasure forever - for you and the people you meet. With all profits going to AfriKids, you can be confident that you're changing lives while we change yours!